Like New! Welcome to 121 Cascade Bend. 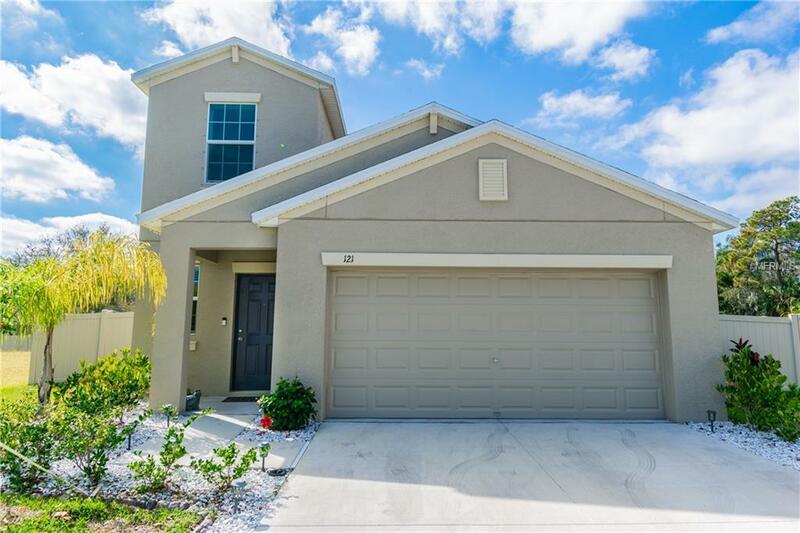 This home starts off with one of the largest floor plans this community has to offer. 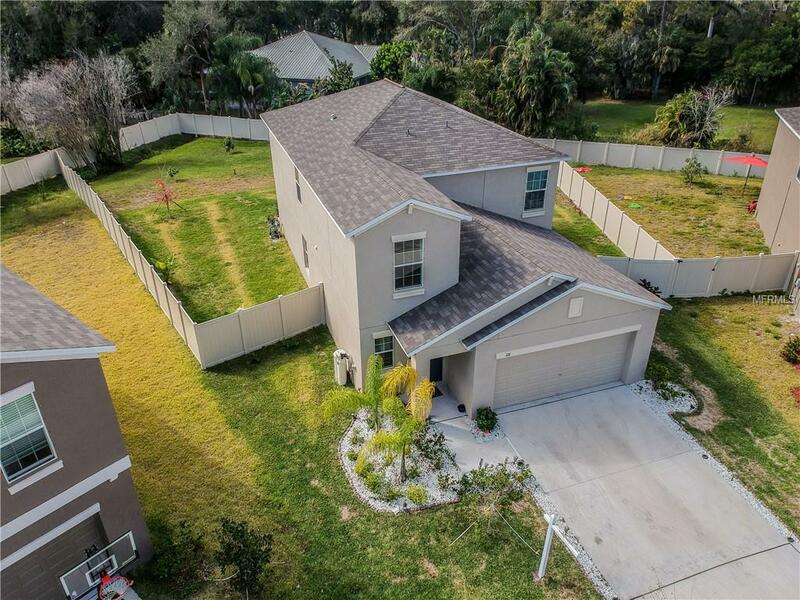 It boasts 5 bedrooms and 2.5 baths. Large master, coupled with all large guest rooms. The guest rooms boast king beds in all to show off how spacious this home really is. 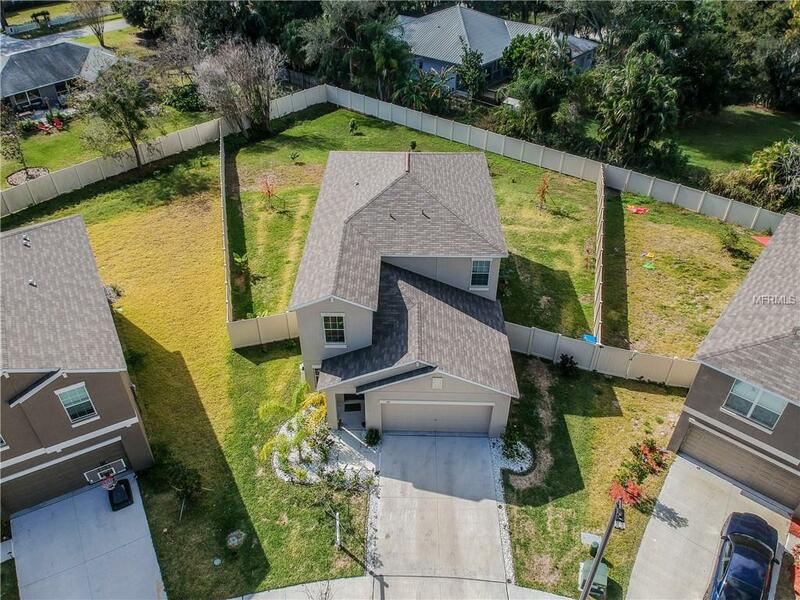 This two story home also features a main floor master, open floor plan kitchen, newly fenced in backyard, new vanity in the half bath, new counter top and cabinets in the laundry room and a 2 car garage. 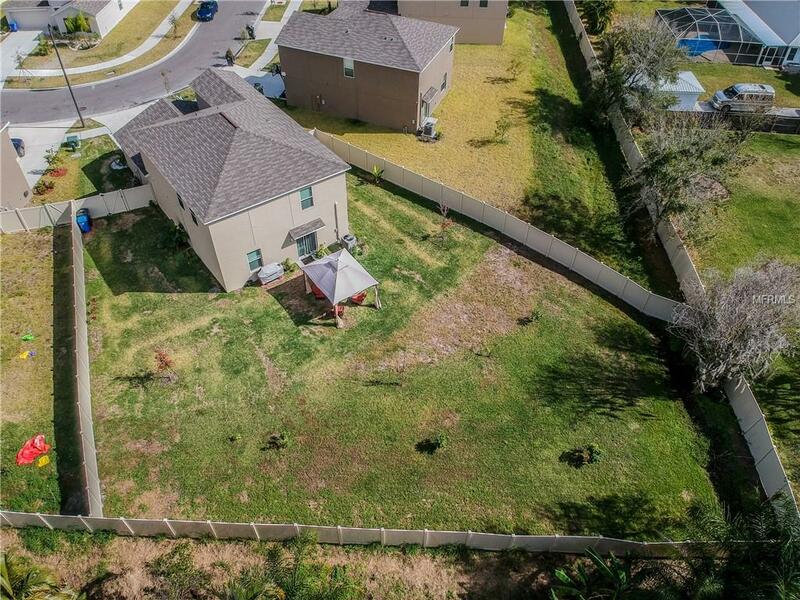 Located in Riverbend West this community has a great amenity center that includes a swimming pool, a fire pit area with a view of the pond, playground and a dog park. At one of the lowest price per square foots offered in the area this property won't be here long.